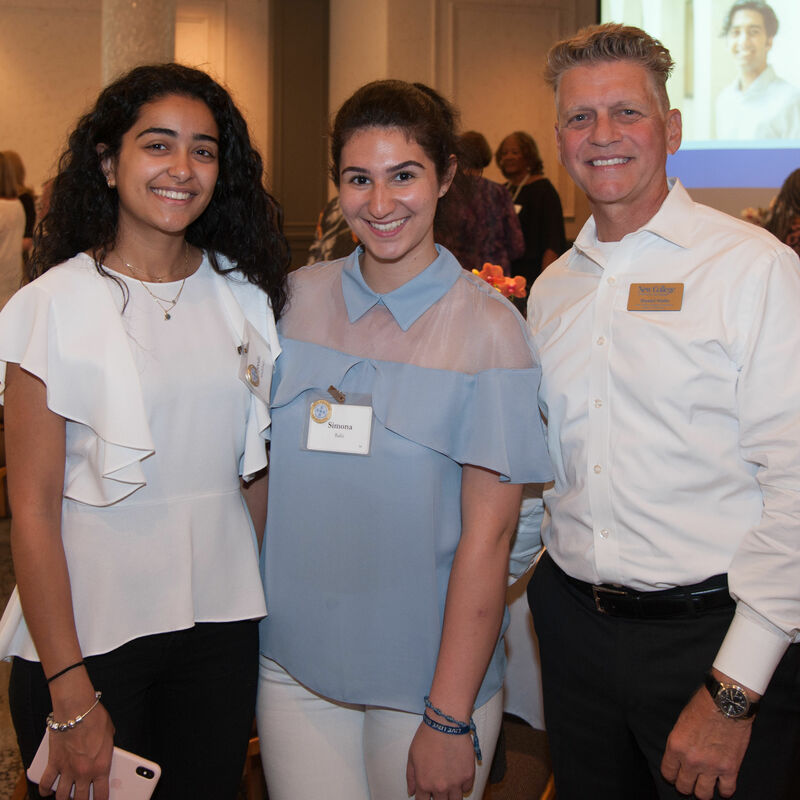 New College of Florida held its Scholars Inaugural Luncheon last week at Michael's On East, raising funds for 23 one-semester scholarships. 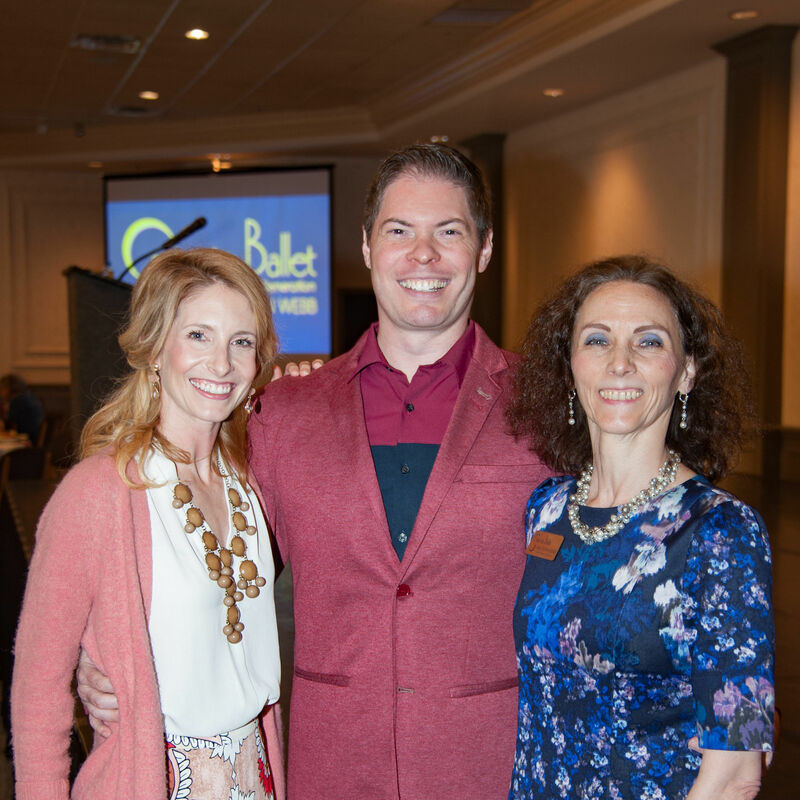 The event at Michael's On East raises funds for the ballet's Dance--The Next Generation program. 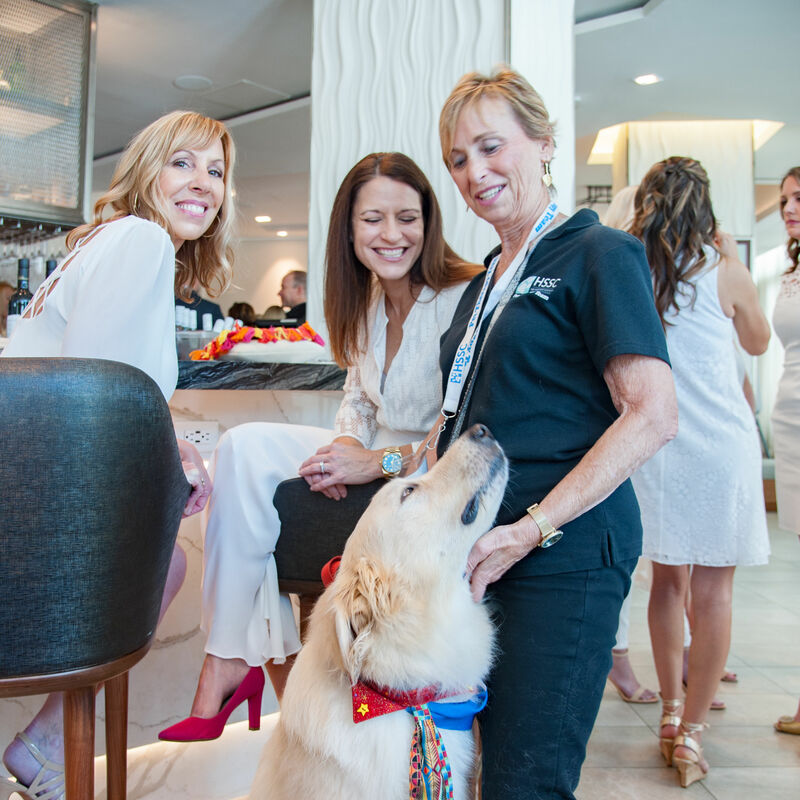 Tailgating, food and drink and, of course, puppies were part of the mix for this fund raiser. 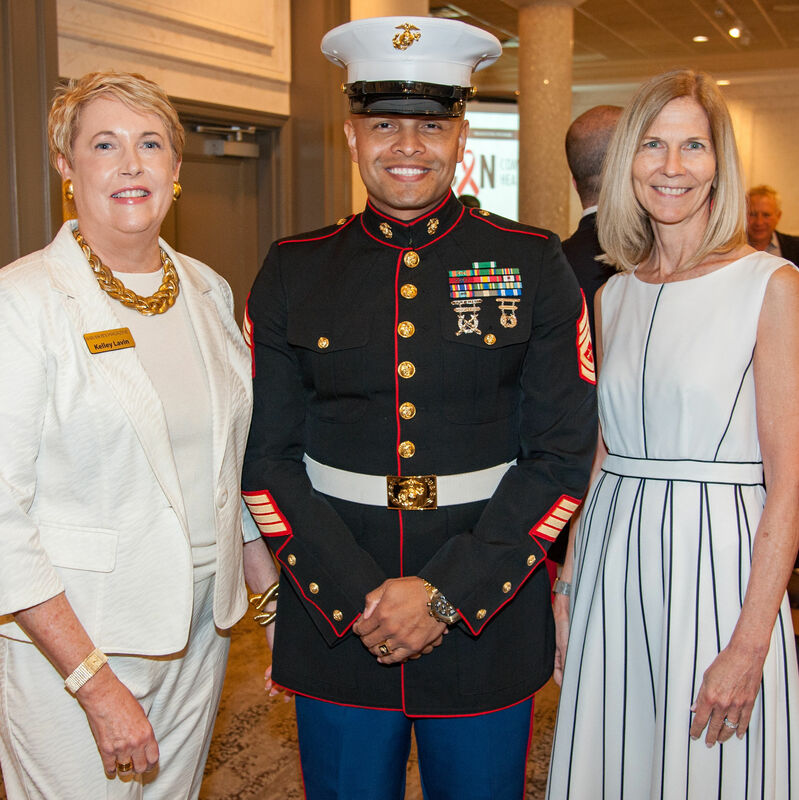 The theme of the annual dinner, held at the Hyatt Regency Sarasota, was Truth and Care for All. 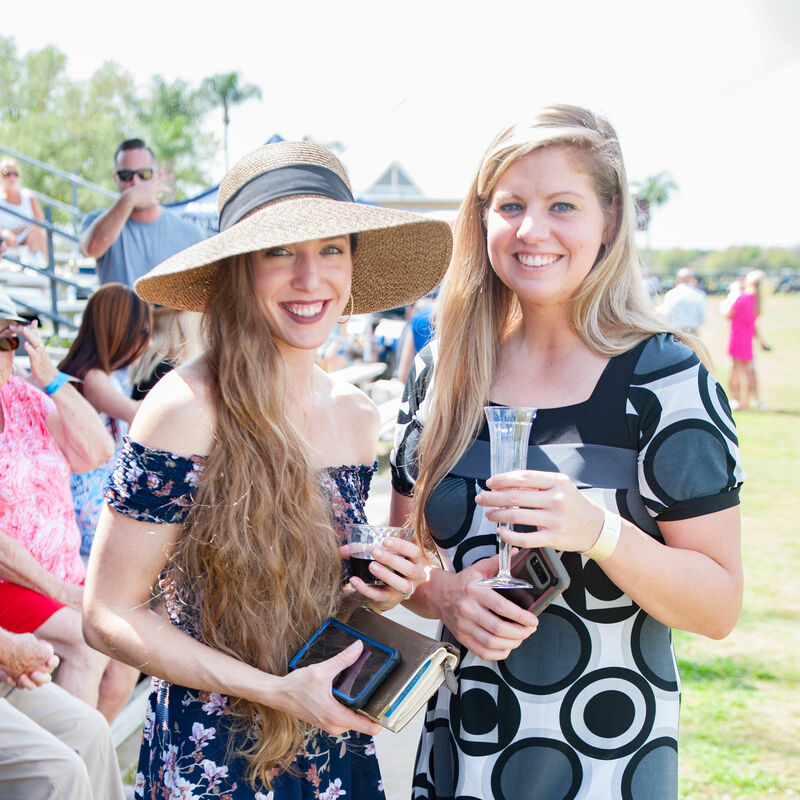 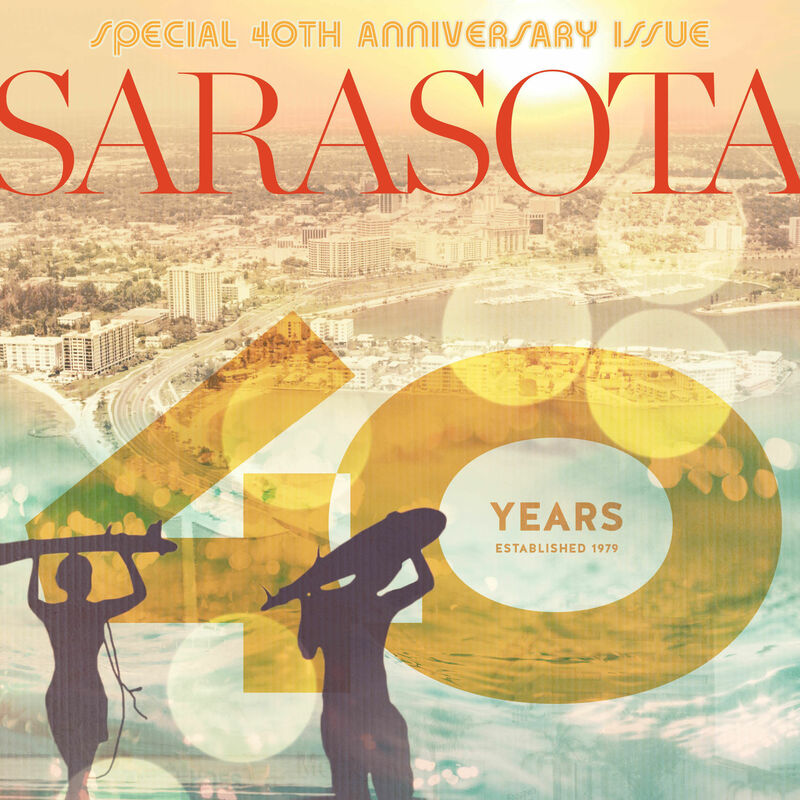 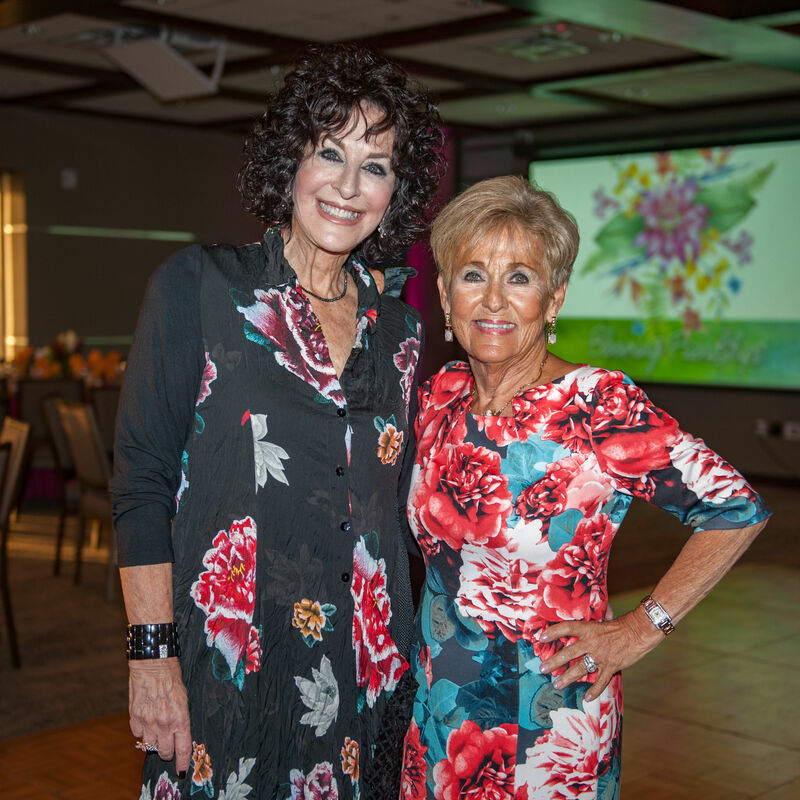 The 13th annual luncheon-fashion show benefits the Humane Society of Sarasota County. 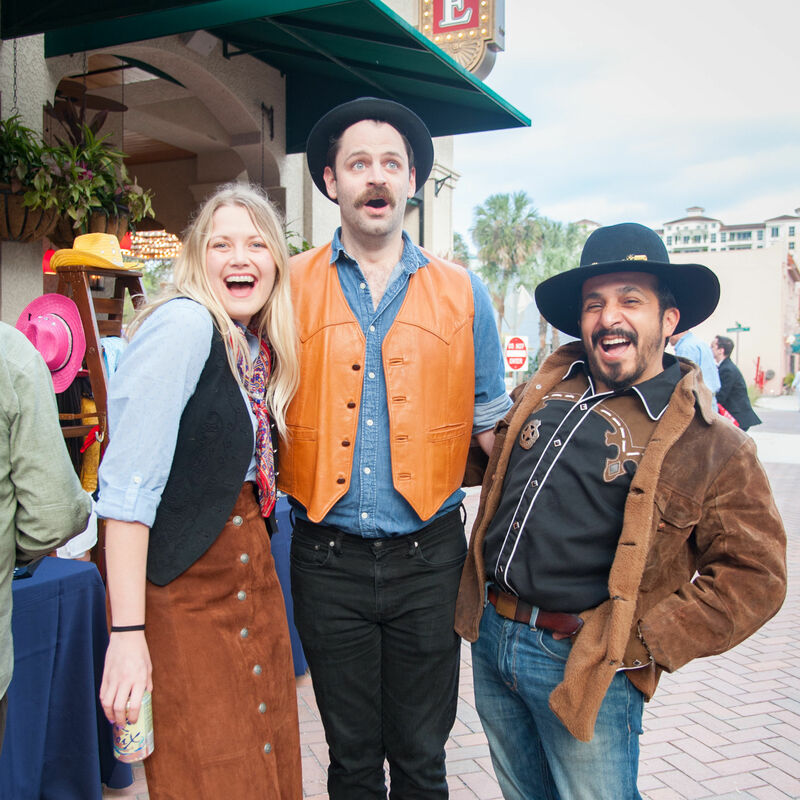 Florida Studio Theatre's annual fund raiser went a little bit country this year. 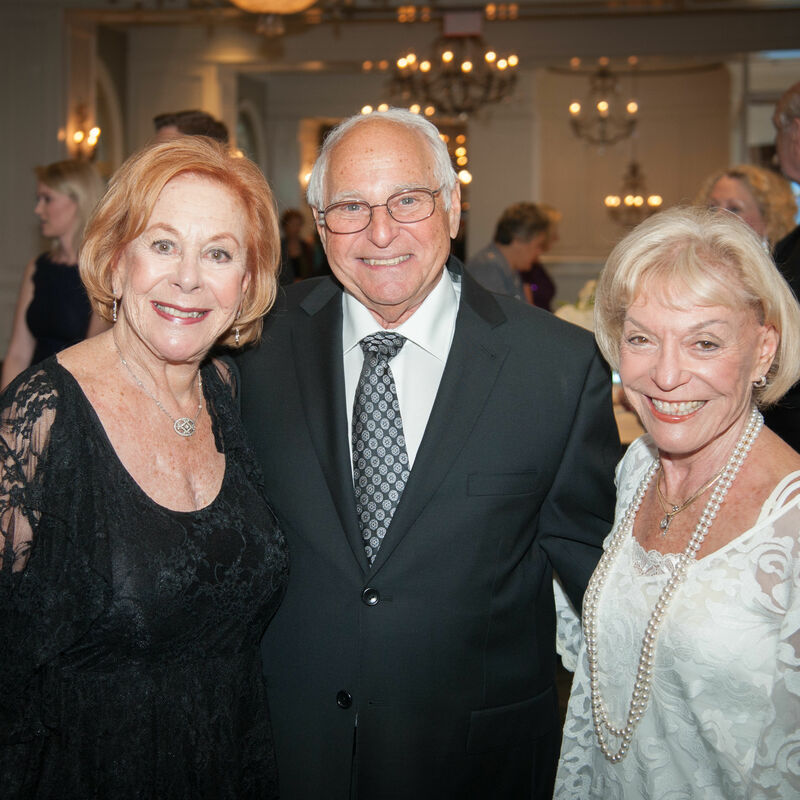 The gala at the Ritz-Carlton, Sarasota, celebrated the orchestra's 70th anniversary and paid tribute to music director Anu Tali, in her final season here. 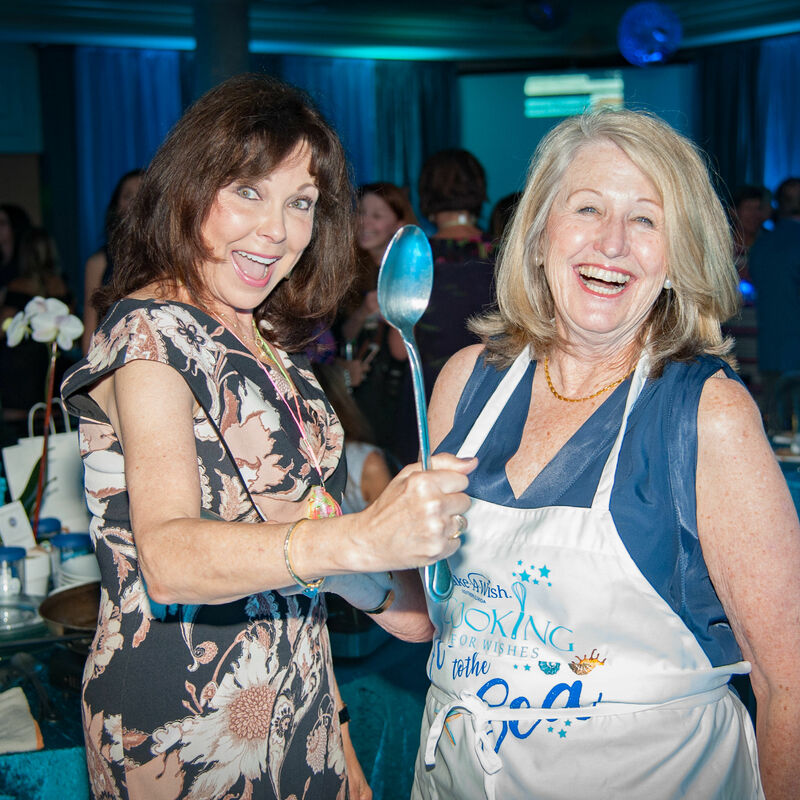 The interactive lunch event at Michael's On East raised more than $250,000 for Make-A-Wish Southern Florida. 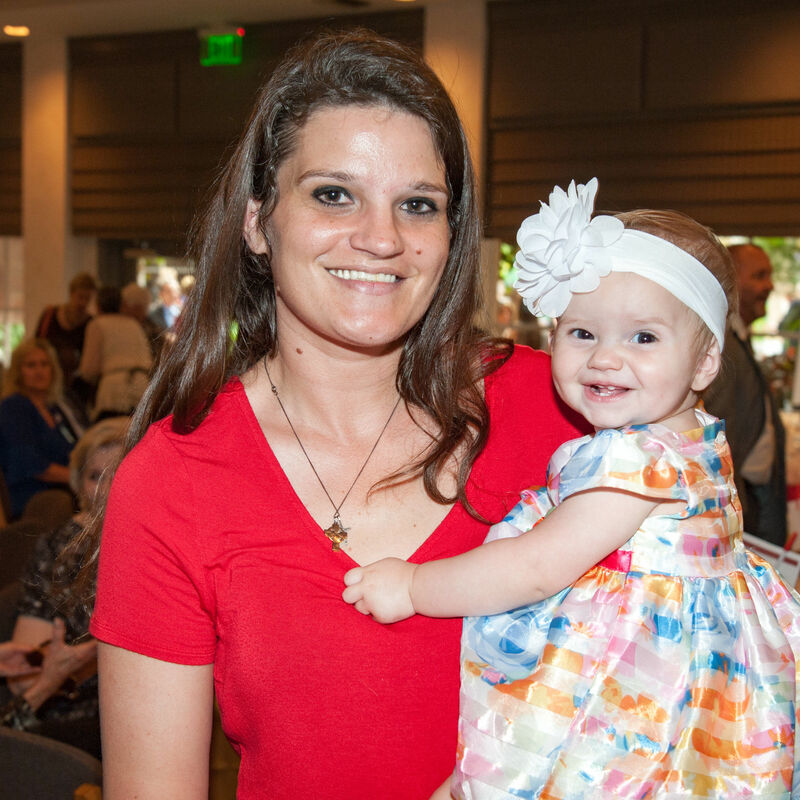 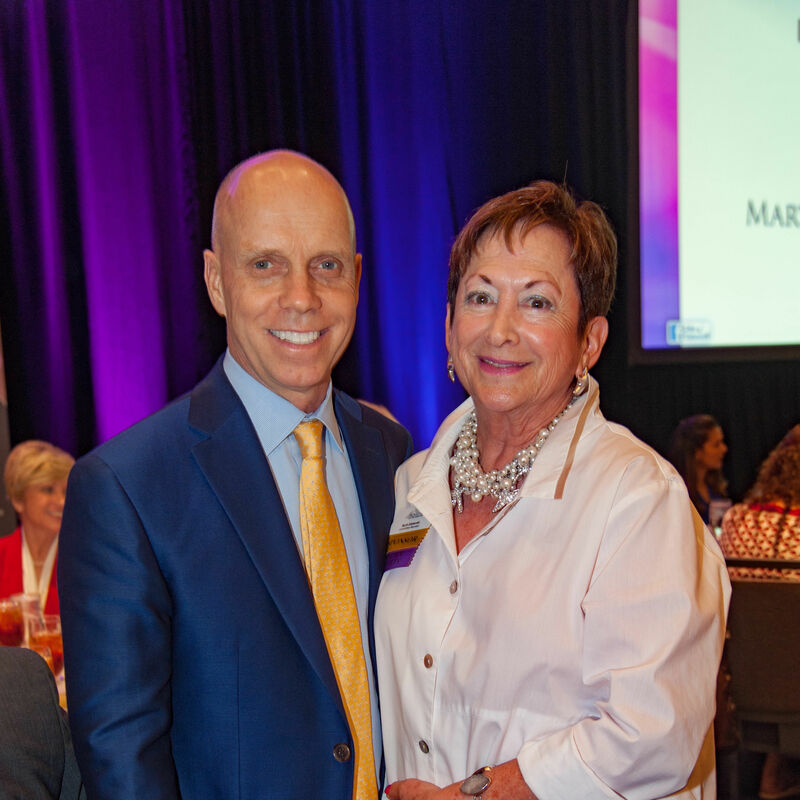 The luncheon at Michael's on East celebrated over 450 babies born drug-free. 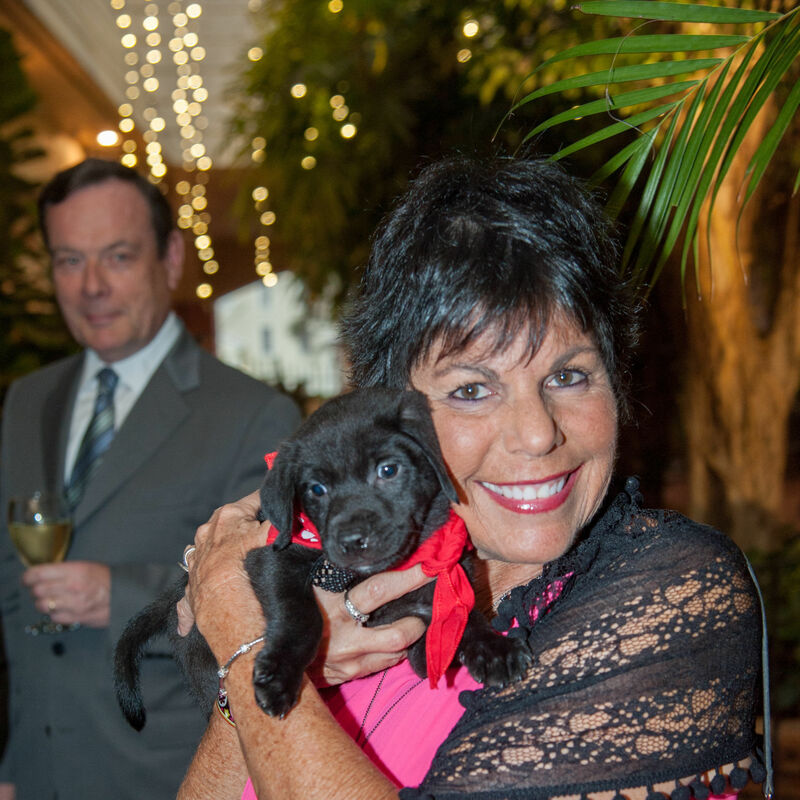 The Animal Rescue Coalition continues to deliver unconditional love to homeless animals. 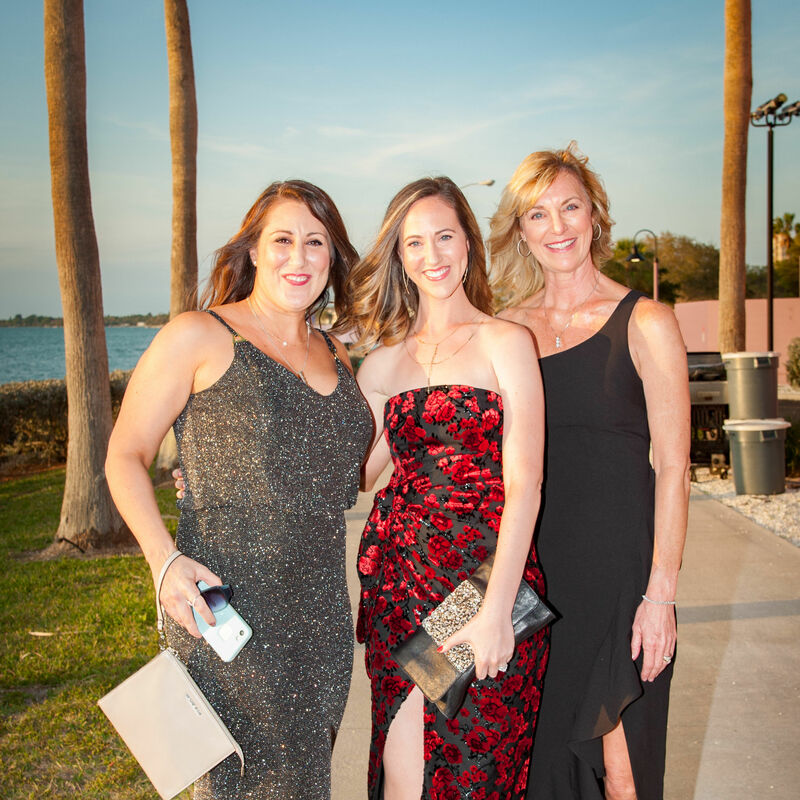 Guests mingled on the bayfront, had dinner under a tent, and bid on silent and live auction items before listening to a concert by Grammy winner Seal. 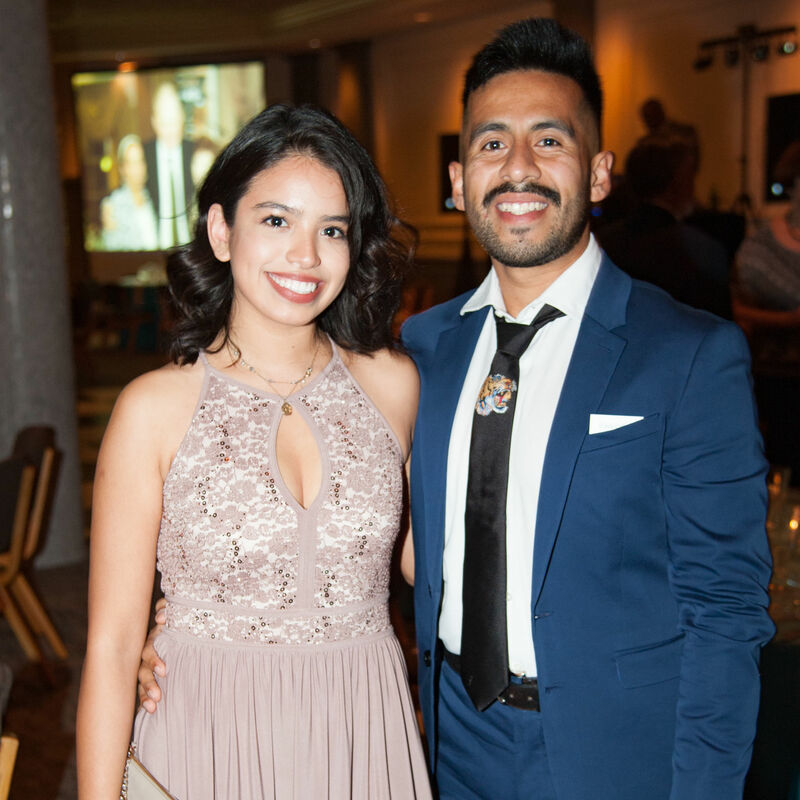 "One World, One Family" was the theme of the celebration at Michael's on East. 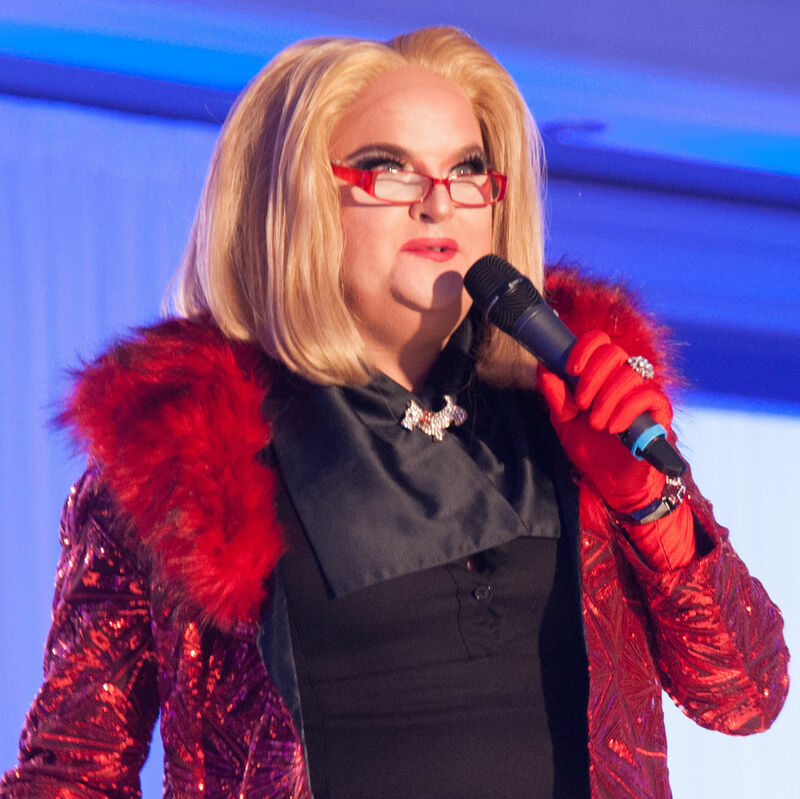 Actor Matthew McGee played "Joan Rivers," commenting on what is haute and what is "naute" at the annual fashion show-luncheon. 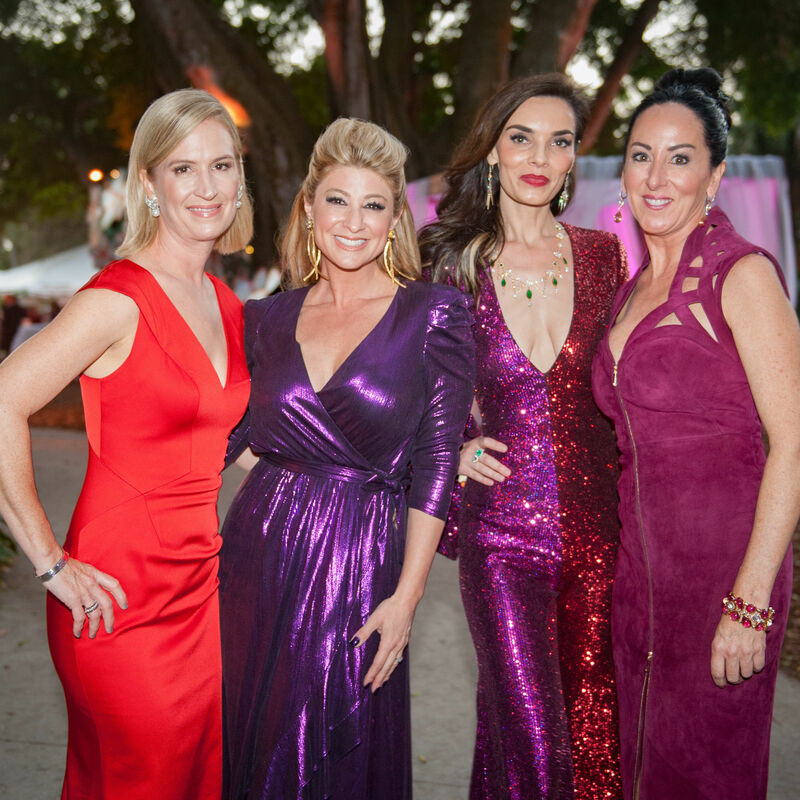 Selby Gardens' Orchid Ball lived up to its reputation as Sarasota's most beautiful soiree. 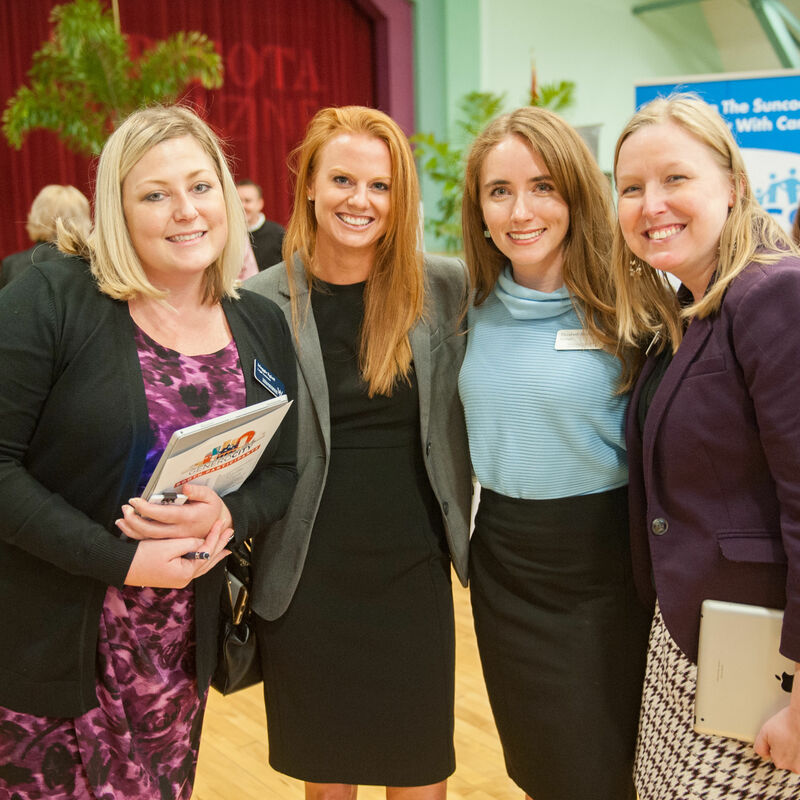 More than 400 people felt the power of purpose at this event bringing together nonprofits and those eager to make a difference. 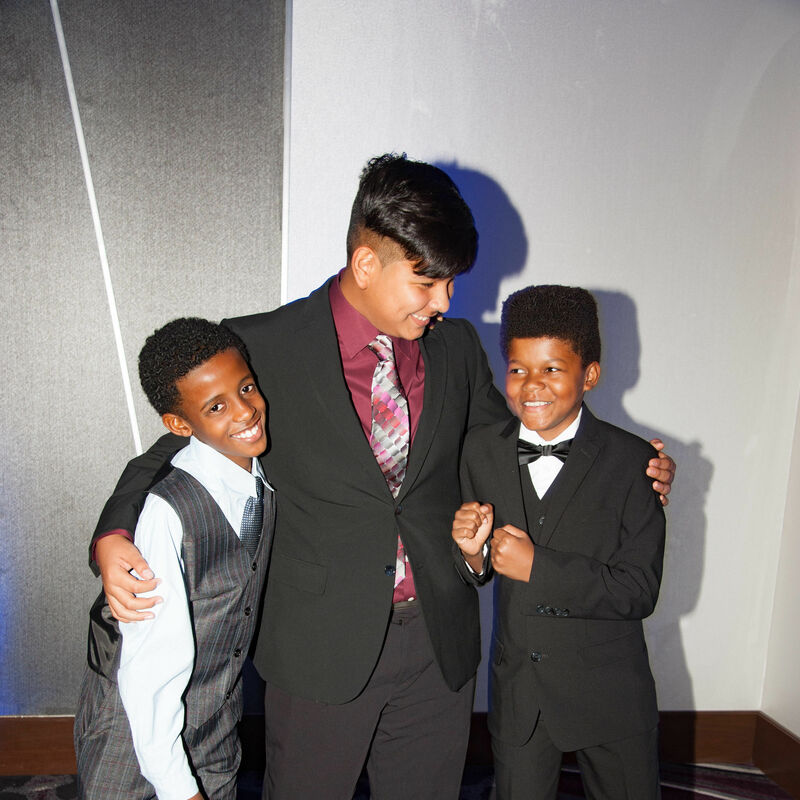 The event honors those who mentor, educate and inspire under-served boys in the community. 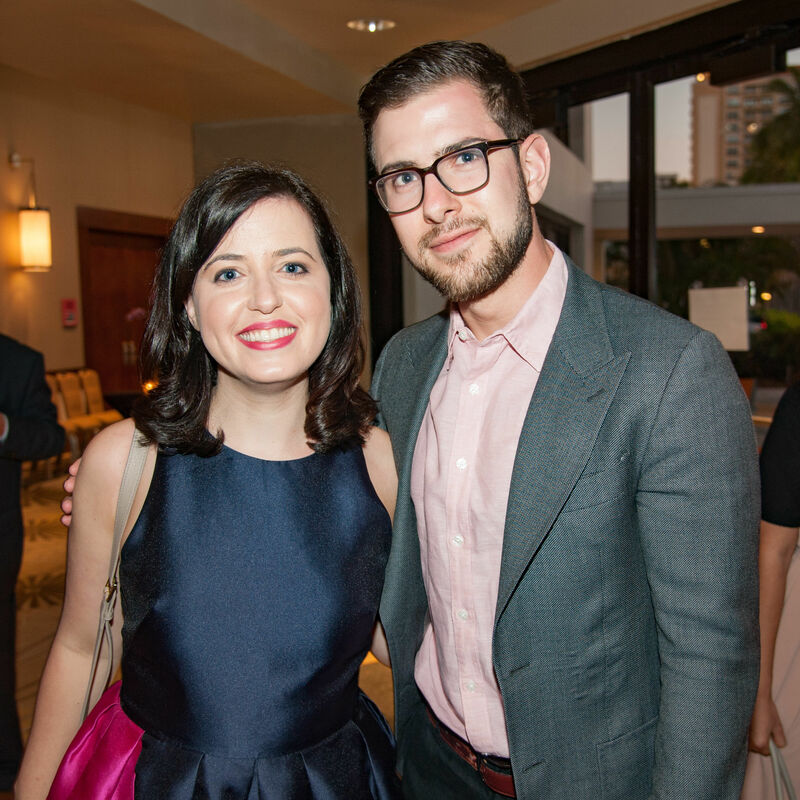 Michael's on the Bay at Selby Gardens was the setting for this year's annual dinner.